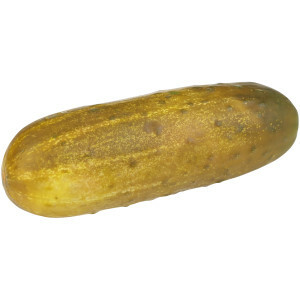 CLAUSSEN Pickles are always chilled and never heated to deliver its signature taste and a bite that is always crisp. Our brine is flavored with spices like turmeric, garlic, and red pepper, for a difference that you can not only see but also taste. Enhance any sandwich, burger, or entree with the crunch of CLAUSSEN.